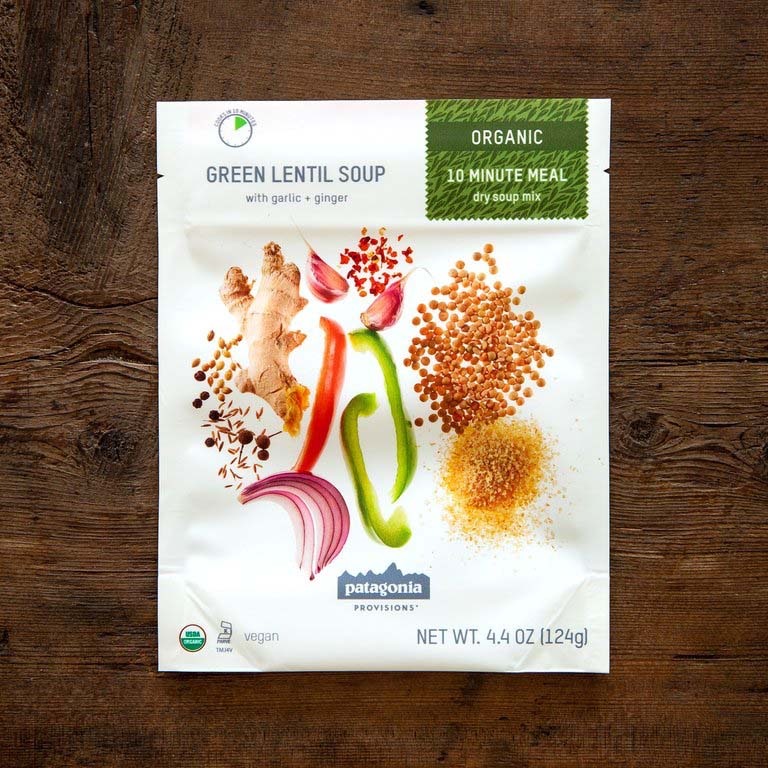 Visit AlpineAire Foods's Soup-er Split Pea Soup page. 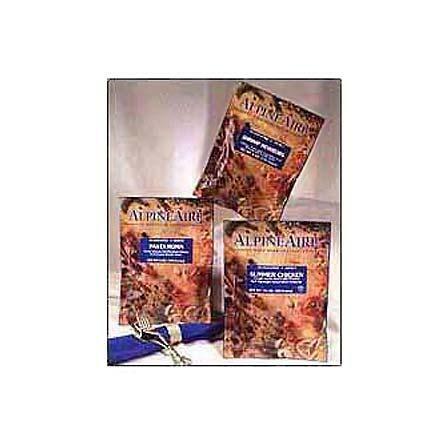 AlpineAire "Soup-er" Split Pea Soup offers 2 servings of green split peas with carrots and spices, along with a hint of hickory smoke to make your backcountry meal delicious. 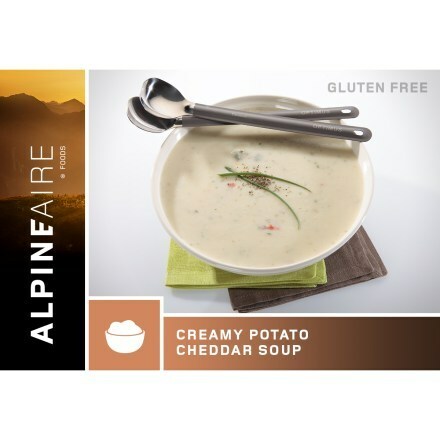 Complement any meal with AlpineAire's Soup-er Split Pea Soup. 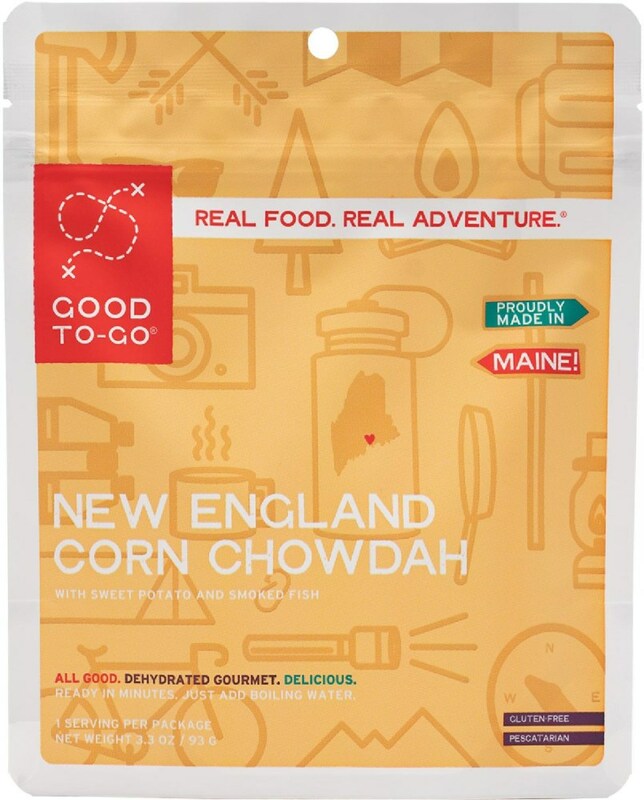 If you own a cookstove or even just a pot and some matches, these freeze dried and dehydrated meals are the way to go. They're lightweight, compact, and super easy to prepare. 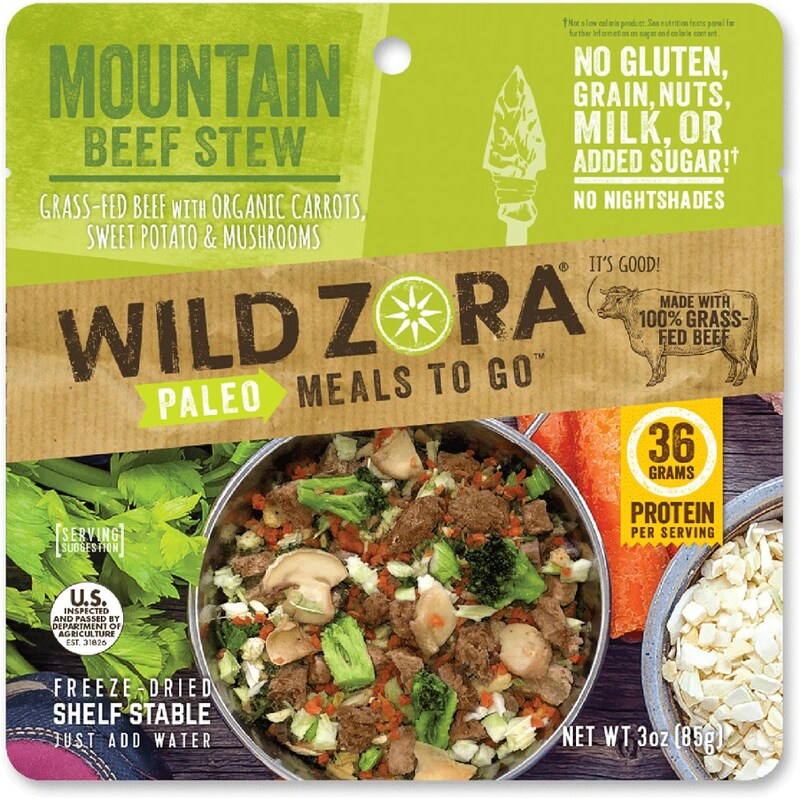 The meals are packaged in resealable foil pouches. 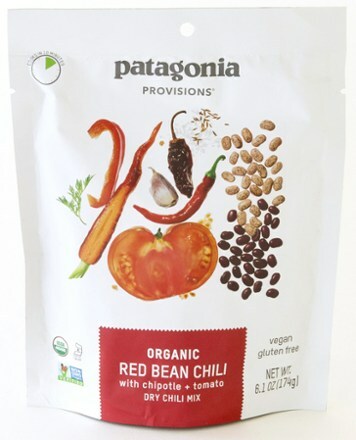 Most weigh between 5 and 7 ounces and offer 2 servings. To prepare a meal, just add a couple cups of hot water right to the pouch. A few minutes later you're ready to chow. The AlpineAire Foods Soup-er Split Pea Soup is not available from the stores we monitor. It was last seen March 31, 2015	at REI.